Home / Announcements / We Will Miss You Ms. Christopher! We Will Miss You Ms. Christopher! 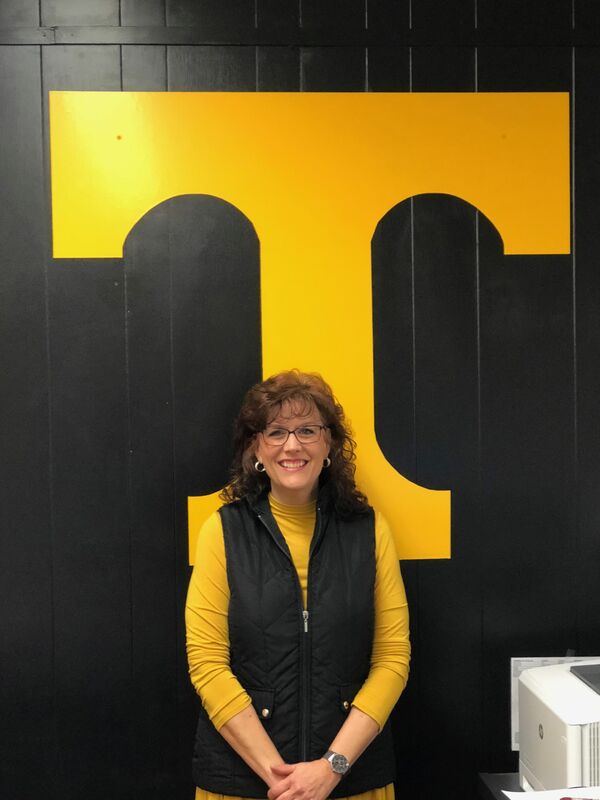 Mrs. Sherri Christopher, who retires on 1/31/18, has worked in the Haywood County Schools system for 17 years, with 5 years of service at Tuscola High School as registrar. Her unwavering dedication and passion for her career has earned her the love and adoration of many students and staff. Ms. Plott, another one of Mrs. Christopher’s colleagues, says “Mrs. Christopher has been such a blessing for Tuscola High School. There are so many things she has done for students behind the scenes that no one ever sees.” Mrs. Christopher says her favorite part of it all was the students. After her retirement from Haywood County Schools, she will go on to work at her church, New Covenant in Clyde. There she will work as the office administrator and will be doing some ministry, as well as a chaplain and a youth mentor.